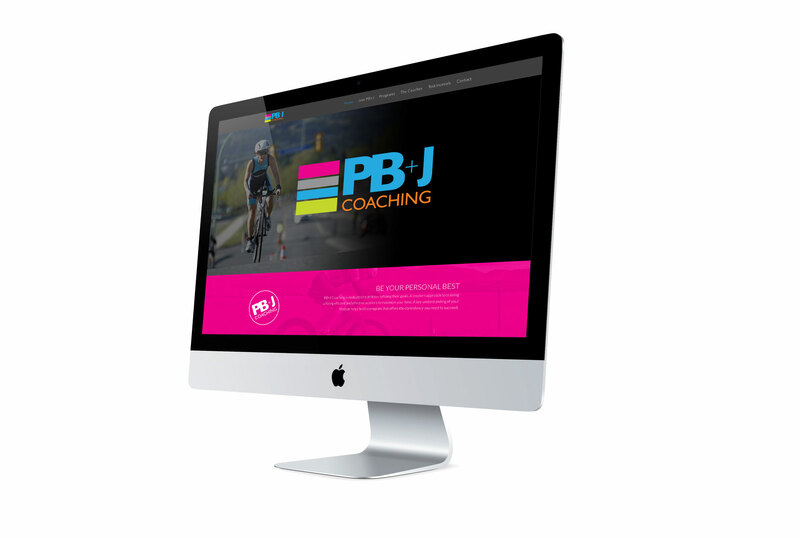 A endurance coaching company in Kelowna, BC. Bold use of colour makes the site fun and helps to overcome any intimidation for?new athletes. Use of coloured rows ensures that information areas are?kept separate. 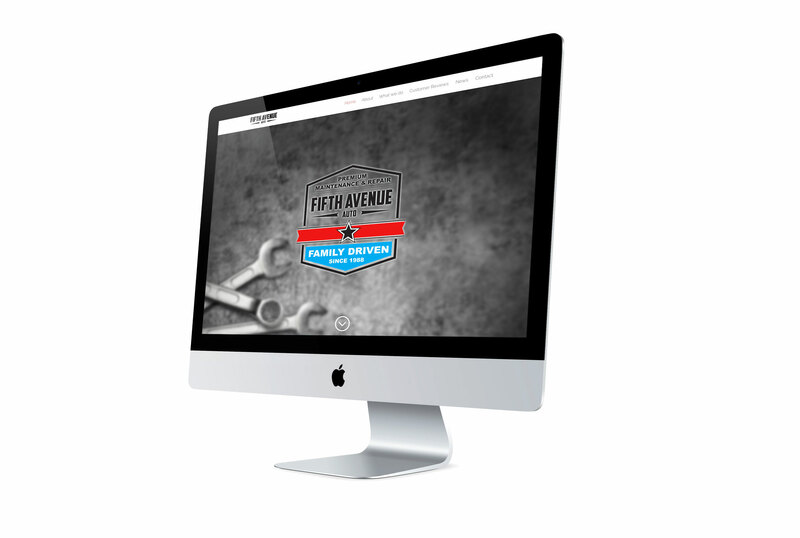 Keeping the message simple and promoting the family run aspect was important for Fifth Avenue Auto. They wanted to make the experience personal, the inclusion of their plethora of ‘Client Raves’ certainly helped that. The Cherry Blossom Triathlon is a fun, early season event in Kelowna. 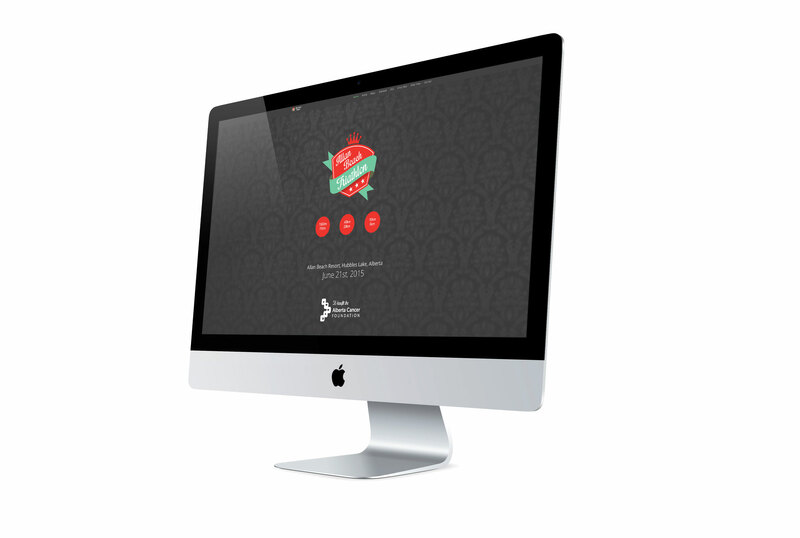 The design incorporates a fresh bright feel whilst relaying a reasonable amount of detailed information about the race. Toggled info panels keep a multitude of info under control. With their?enviable position slopeside at Big White Ski Resort, Sant? Bar and Grille were keen to update their?online image and attract powder fans into a?warm interior. 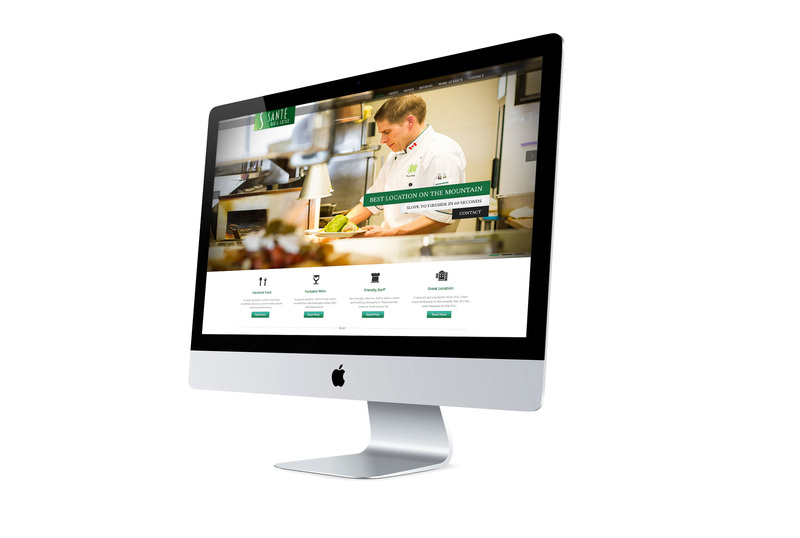 Stylish, full width images portray the food and ambience while easy updating of the menu section ensures Chef Vince is able to keep the site relevant. Faced with taking on the ‘big boys’?in the sport of triathlon, race director Kevin Cutjar took a bold step in breaking away from the standard race template. ?This site ended up being a team effort?between Kevin and Young Media, working closely together to build a bold, stylish and info rich site. The product at Sunshine is really a means to an end. A tub becomes relaxation, a pool becomes quality time with the family. 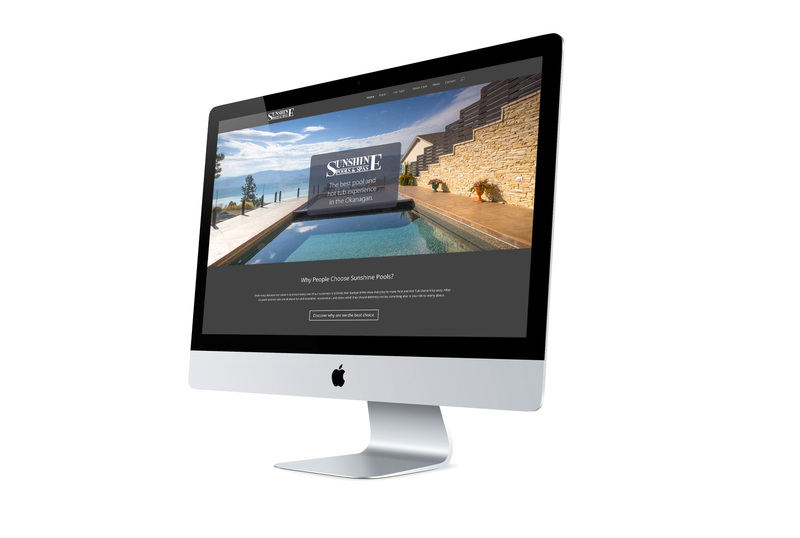 Sunshine Pools were keen to relay these features whilst refining the amount of pages they had on their previous site. Use of the ‘Single Page’ format allowed easily scrollable chunks of information, with links to more if required. Based in Allan Beach, Alberta, this is a relatively new race organized by the same guys who own the long standing Great White North Half Iron. Allan Beach is charity driven race that wanted a budget friendly website that was fast and secure. The race encourages the setup of a fundraising page for entrants and benefits the Alberta Cancer Foundation. One of Canada’s leading Physiotherapist clinics. Called up for 6 x Olympic Games, Pan Am Games and 2 x Winter X Games, as well as being Lead Physios for Golf Canada, Freestyle Ski Canada and Canoe Kayak Canada. 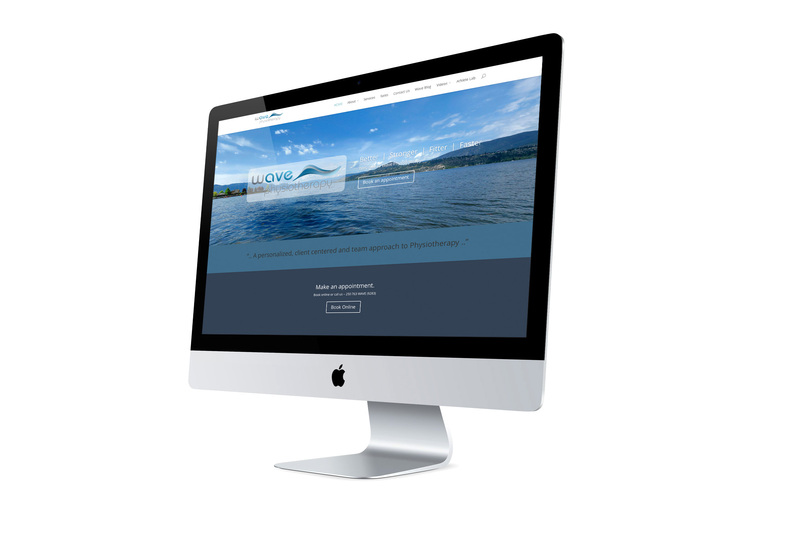 Wave Physio needed a clean contemporary and modern site to match their cutting edge practice. Fast, secure and worry free.